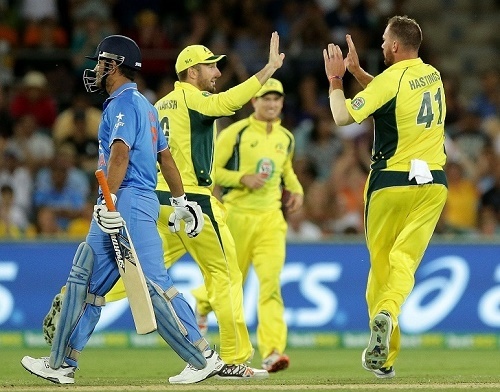 India and Australia are set to meet in the first twenty20 of 2016 India’s tour of Australia at Adelaide Oval. The match has been scheduled to play on 26 January from 18:08 local time and 14:10 IST. Though India lost the ODI series by 4-1, still Men in Blue are capable of beating Australia in their own home conditions. There are several changes in the Indian squad for T20 series and the experience of Yuvraj Singh and Suresh Raina will definitely help the side in the middle overs of the game. Harbhajan Singh and Ashish Nehra’s return to bowling line-up will definitely give morale booster to young bowlers like Rishi Dhawan to the team. Opening slot is working fine for visitors as both Shikhar Dhawan and Rohit Sharma are batting brilliantly. No questions on the form of Virat Kohli. So it will be a fantastic match to watch out after the One-Day series. 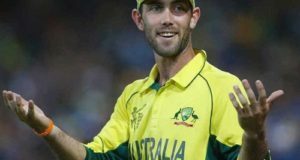 On the other hand, Australian team will be missing all-rounder Glenn Maxwell as he won’t be available for the final 11 selection. Regular coach Darren Lehmann will also be missing the team in this series. Aaron Finch will be leading the Australian side which is quite playing great cricket. 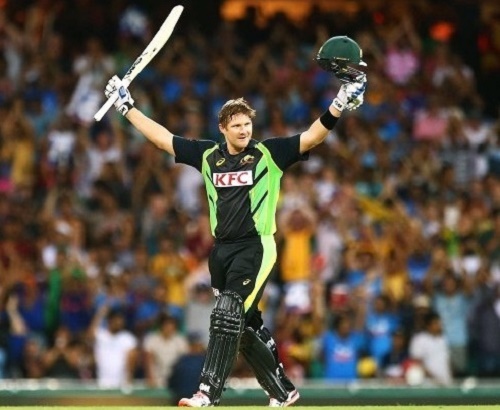 Openers Warner and Finch are in terrific form whereas middle order is pack with Shane Watson, Steve Smith. Travis Head is expected to make his international debut for Australia in the first T20 against India. Bowling line-up gets more pace as Shaun Tait is returning to the side. James Faulkner, John Hastings and Kane Richardson will be crucial players for Men in yellow in the match. 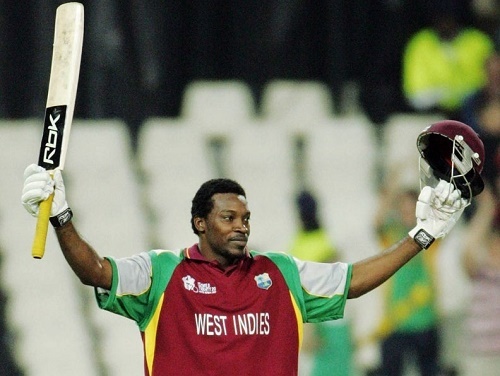 Australia will be favorite to win and they have 55 percent winning chances in the first T20 international. Aaron Finch (Captain), David Warner, Steve Smith, Shane Watson, Chris Lynn, James Faulkner, Shaun Tait, Kane Richardson, John Hastings, Nathan Lyon, Travis Head. MS Dhoni (Captain), Shikhar Dhawan, Rohit Sharma, Virat Kohli, Yuvraj Singh, Suresh Raina, Jasprit Bumrah, Hardik Pandya, Rishi Dhawan, Ravindra Jadeja and Ashish Nehra. 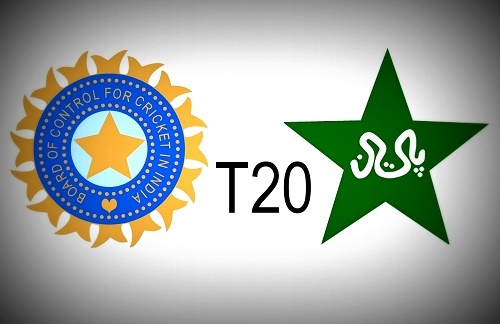 The live coverage of India vs Australia first twenty20 match will be provided by Star Sports. India based viewers can tune to Star Sports 1/HD for English commentary and Star Sports 3/HD for Hind Commentary match on their television sets. DD National will also telecast this match from 2:10 PM IST. Australia based viewers can watch the live telecast of match on Channel 9. 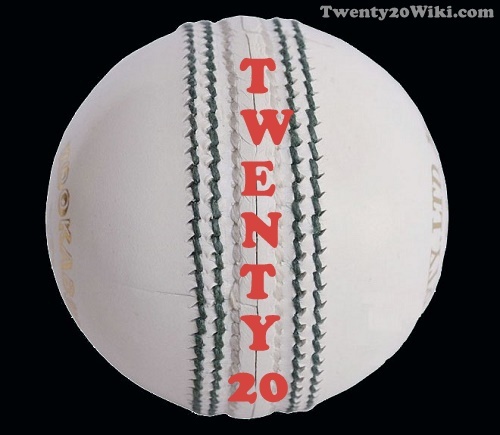 Sky Sports will be telecasting live cricket T20 match in United Kingdom. South Africa based fans can tune to SuperSports to catch the live action of Australia vs India 1st 20-20 match on Tuesday. The live stream of India vs Australia first t20 game can be watched online on www.starsports.com or www.hotstar.com. This streaming will be available online in India and maybe in sub-continent parts. 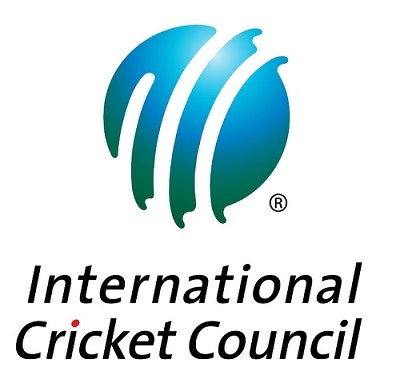 Latest match updates and live score will be provided by bcci.tv, espncricinfo, cricbuzz.com and cricket.com.au.